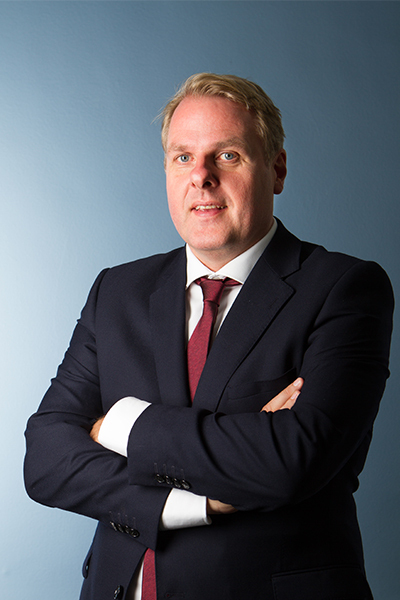 Bellier Communications has appointed veteran Dutch financial journalist Marijn Jongsma (48), previously deputy editor-in-chief of the largest mass circulation newspaper in the Netherlands, De Telegraaf, as a director in the financial public relations agency’s Amsterdam office. Marijn Jongsma also worked as head of De Financiële Telegraaf, the financial section of the newspaper, and as its Brussels correspondent. Prior to his position in the editorial staff at De Telegraaf, he was reporter financial markets and head of news at the Het Financieele Dagblad, the Dutch Financial Daily. Jongsma has a degree in economics from the University of Groningen in the Netherlands.